Gul Ahmad Noorzad was born in 1965 in Nimroz province. 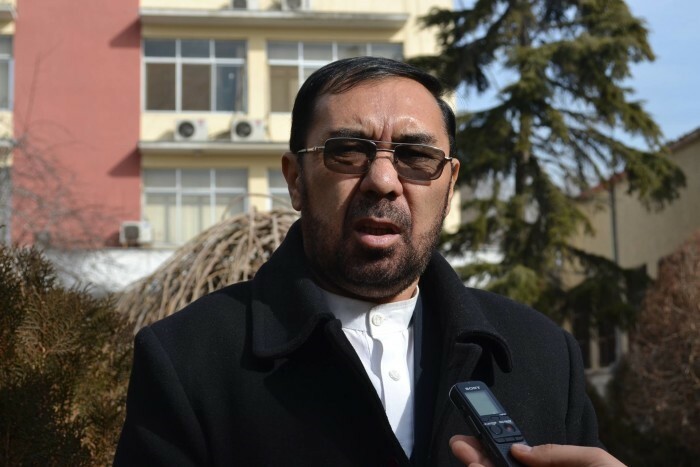 Mr. Noorzad has studied military and in 1984 graduated from Military University of Afghanistan. He has served in the Afghan Army till 1993, then he retired, upon which he began business works. Sayed Jamal Fakori Beheshti, son of Sayed Hussain Beheshti, was born in 1965 in Waras District of Bamyan Province. 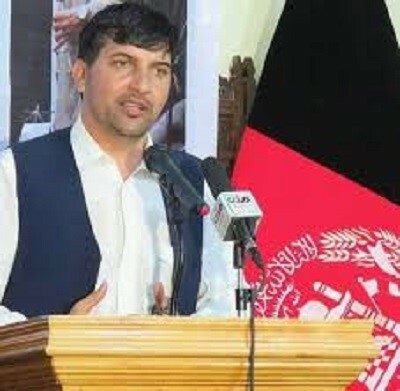 He has received his elementary education in Panjab district of Bamyan province and earned bachelor’s degree in political science and master’s degree in international relations. Prior to entering the House of Representatives, Mr. Fakori was a member of a Jihadi Party led by his father. He served as head of cultural affairs in this party. 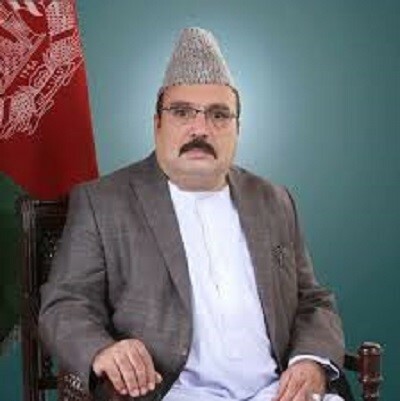 In 1991 he had membership of Islamic Unity Party of Afghanistan (Hizb-e- Wahdat Islami Afghanistan) and in 15th, 16th, and 17th rounds of Parliament he entered House of Representatives as Lawmaker of Bamyan province. In the 15th round of parliament, Mr. Fakori served as member of the Defense Committee, in 16th round served as member of the International Relation Committee and has been active in supervising government’s works, enacting legislation and coordination between security forces. He has been a member in Trust (Etemad) parliamentary group. At present Mr. Fakori doesn’t have any collaboration with any political parties. Nematullah Karyab was born in 1982 in Kunar province. Mr. Karyab has received his bachelor’s and master’s degree in Literature from Nangarhar University. Mr. Karyab has an inspiring voyage in journalism. He has worked as a reporter in local and international media. In 2003 he started working with the BBC where his journey lasted for 15 years. Moreover, he has contributed to other leading newspapers including New York Times and the Associated Press. Now Mr. Karyab is a lecturer at Kunar University.